Written by: Different Roads to Learning on May 31, 2016. 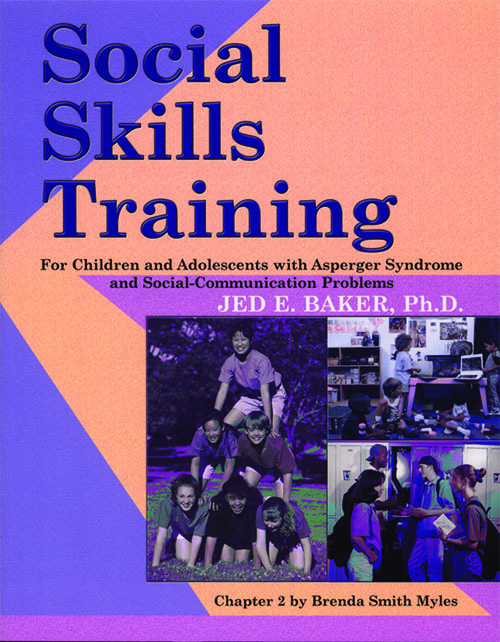 This entry was posted in ABA, Academics, Applied Behavior Analysis, autism, autistic spectrum disorder, Development, Difflearn Promo Code, Pick of the Week, Products, Sale, Social Skills and tagged ABA, Applied Behavior Analysis, autism, autism education, autistic spectrum disorder, developmental delays, Jed Baker, social skills, social skills curriculum, social skills for Aspergers, social skills songs, special education, special needs, teaching tools, video modeling, visual cues, visual supports by Different Roads to Learning. Bookmark the permalink.